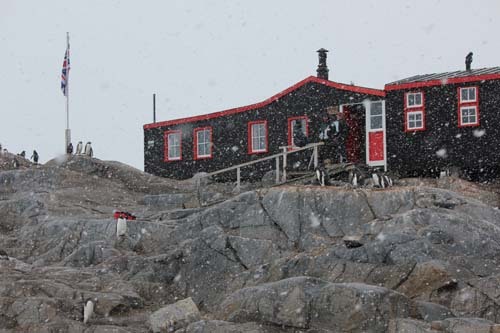 Greetings from the Antarctic Peninsula from the Pelagic Australis team. Last winter was the coldest on the Peninsula in 40 years , so say the scientists. Consequently the central section of our cruising ground is still beset by brash and last years sea ice. No ships nor yachts have been south of the Lemaire Channel. In spite of this, we are continuing our filming in 3D of the wildlife, ice, station life and landscapes for Jon Bowermaster’s Ocean’s Eight Productions (www.jonbowermaster.com) in conjunction with Giant Screen Productions from Chicago. Filming in 3D is a whole different ball game! Filming in 3D is a whole different ball game, working with big and delicate equipment needing constant set up and alignment, but so far our logistic support infrastructure has been coping – just! We will be putting up a photo gallery and video clips of this challenging filming expedition in early February via another Newsletter. 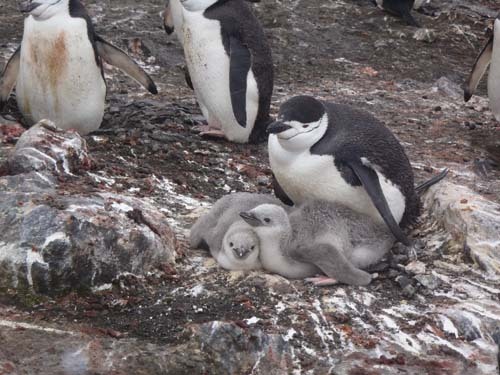 · On that same subject, for viewers in the UK (and those abroad who know to fiddle the BBC I Player to make it work outside of the UK), watch the South Orkney’s film presented by Neil Oliver on Sunday January 29th at 1900 on BBC2. 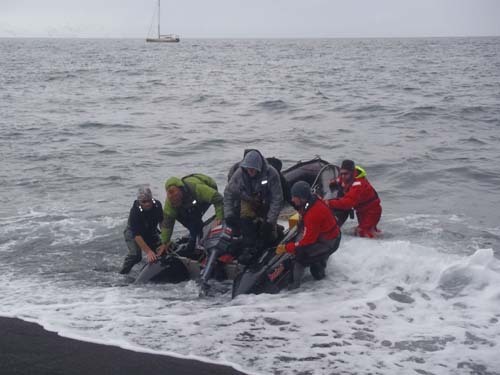 · Pelagic has successfully returned to Ushuaia after her penguin survey on Deception Island hosting the Oceanites team. 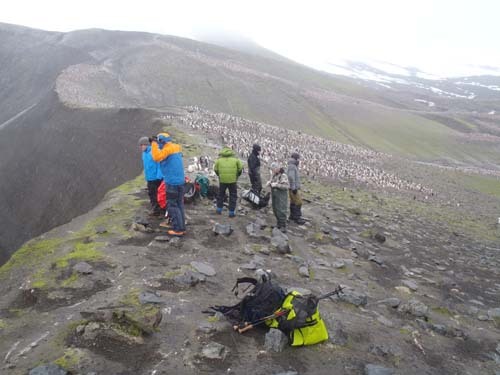 They had tough conditions including being icebound for a time in the caldera. See www.oceanites.org for more information. 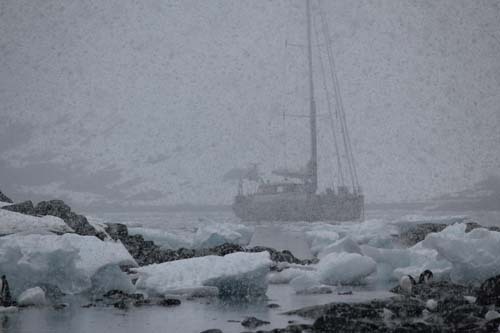 Skipper Chris Harris’s blog is certainly worth reading on http://www.sailblogs.com/member/ice/ . 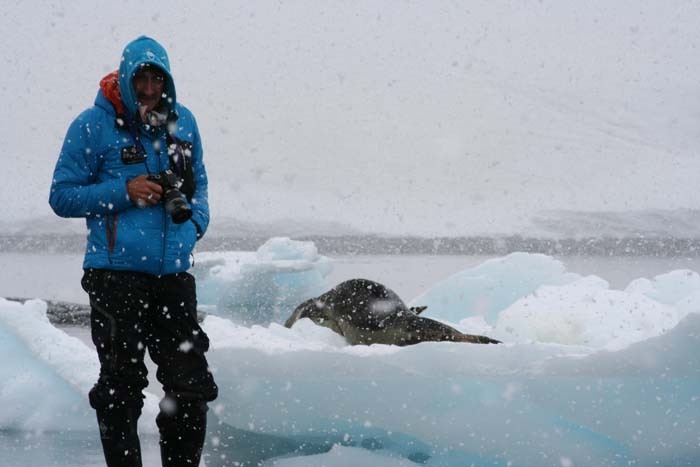 · Skip is off in early February for a 30 day climbing expedition to the Antarctic with his best clients, Romolo Nottaris and friends from Lugano. His 5th time on board! There is a surfeit of climbers roaming around on yachts (mainly French) so all our targets are now top secret! Not much left for this season. . . . .you left it too long! However, the April 9th Tierra del Fuego cruise still has space, but several clients in the wings are ready to commit. If you are quick, you might sneak on board. The Delivery from Chile to South Africa in May/June has one place available. Again, going, going, . 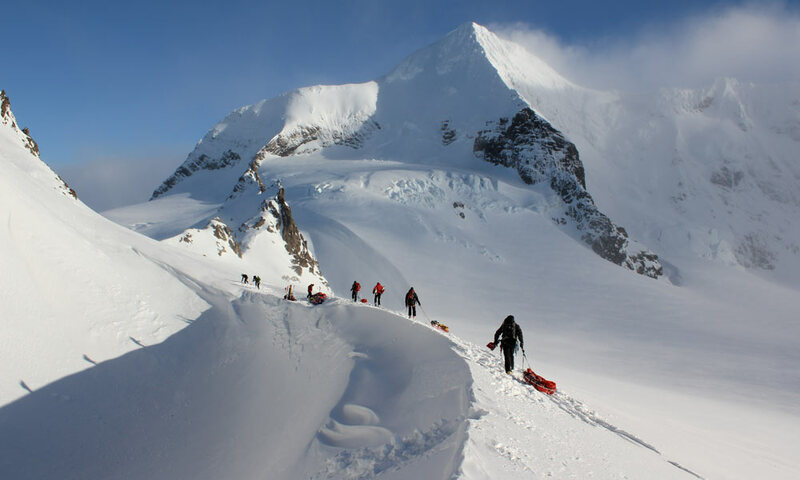 . .
We are starting to get serious interest for South Georgia for the November departure, which might include ski touring or possibly the Shackleton Traverse. October is still wide open. 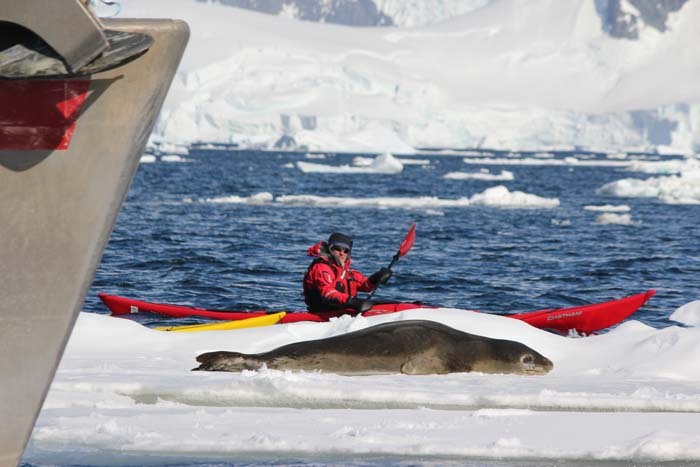 Tierra del Fuego two week cruises in March and April likewise. Contact me on skipnovak@pelagic.co.uk and it will be relayed to me on board. 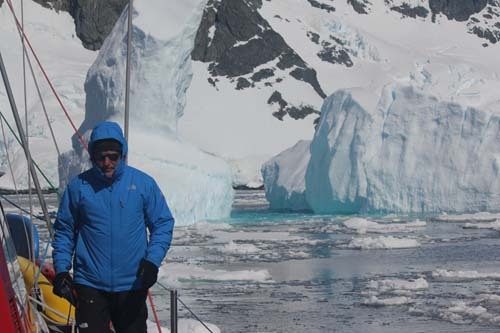 Shackleton Traverse Oct 2011. Day 1 the wind drops and the sun comes out.